When it’s laundry day, you can’t afford to have your washing machine or dryer quit working. 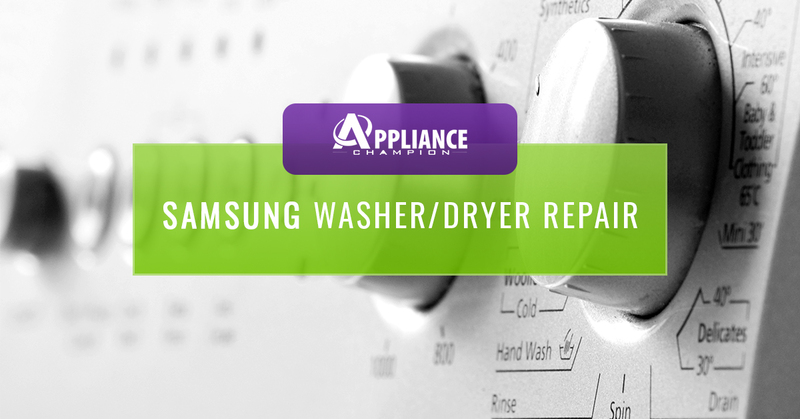 Due to the complexity of Samsung washers and dryers, it’s usually not a quick or easy fix unless you’re experienced at washing machine and dryer repair. A Samsung washer repair and dryer repair professional can help get your washing machine and dryer up and running in no time to help you avoid a trip to your local laundromat in the Dallas Fort Worth area. Water and appliances don’t mix, especially when you’re not sure of the problem. An inexperienced person attempting to fix their washer or dryer could end up causing bigger problems with their broken dryer or washing machine in the long run. Instead of looking for a quick DIY fix, save yourself some time and money and turn to a local Samsung washer repair and dryer repair professional in the Dallas-Fort Worth area instead. 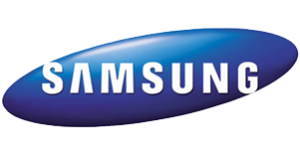 When it comes to Samsung washer repair and dryer repair, it’s always best to find a local professional to help you out. At Appliance Champion, we want to make sure you never miss laundry day or have to go to the laundromat to wash your clothes. Contact us anytime you detect your washer or dryer not working properly. Appliance Champion will visit your Dallas-Fort Worth area home promptly to ensure a bigger problem doesn’t arise. 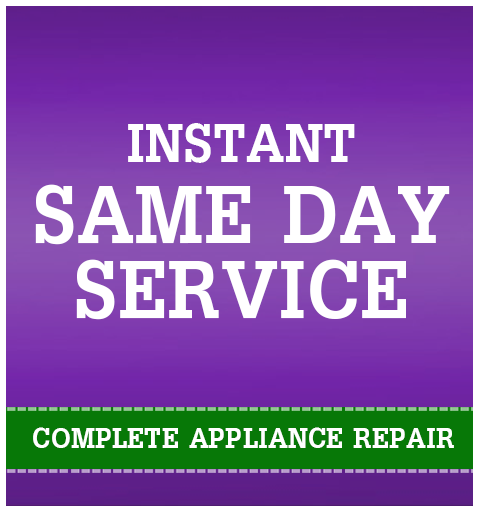 The sooner you can get the problem fixed, the quicker your laundry routine will be back to normal. When your washer or dryer isn’t working you need someone who knows what they are doing to take care of the problem because replacing an appliance is expensive and inconvenient. Each one of our appliance repair techs has been factory-certified, has undergone extensive training, and cares not only about the quality of their work, but also each one of their clients. With each visit we take the time to build trust with our clients. When you call Appliance Champion, you can count on us to have the factory-certified parts, provide a repair appointment the same day, and to take your needs seriously. We provide appliance repair services to Keller, Southlake, Grapevine, Colleyville, Bedford, North Richland Hills, Arlington, Fort Worth, Saginaw, and beyond. Call us today!